A quick check on this blog reveals that I haven’t written anything in eleven months. That is far too long and kind of sad. After all, this was my flagship blog. I even transferred it from one platform to another. The subject of today’s blog is the train shop. I visited George’s Trains today for the first time in over a year. And, well, things seem a bit off. I couldn’t quite put my finger on it, but I knew something just wasn’t quite the same. They’ve moved some products around. The N scale stuff that I was interested in had moved and there were far fewer pieces around. The HO scale stuff was still pretty abundant, but there did seem to be a bit less of it. They still had a huge selection of magazines and books for sale, but it just seemed like there was less. I also noticed that the prices of stuff had really jumped. While the engines had always commanded a high price, the rolling stock seemed to be moving in that direction also. A lot of what I saw was double the price it was five years ago. I walked around in a bit of dismay. Is this what the internet has done? Or is this just the reality of the hobby now? Are the aging train lovers not being replaced by a new generation? Maybe I am one of the causes of the problem. I walked out of the store without buying anything. I also walked out without really considering buying anything. On Saturday, while walking the rainy streets of St. Catherines in search of a burrito, my friend asked me what I have been doing hobby-wise. I was at a bit of a loss for an answer. I seem to have taken a break from my hobbies. I have spent a lot of time researching stamp collecting; both out of sheer interest and as a way of keeping myself from starting a new hobby. Knowledge, and especially knowledge of both cost and how deep you can become involved in a hobby often seem to quench the fire the new hobbies burn at. I can’t say I have quenched the fire yet, but I have come to realize that stamp collecting is a very large (deep? consuming?) hobby that perhaps only model trains can compare to. Once you make that leap…. I could say that blogging is my hobby, but how many blogs would you want to read about blogging. I am preparing for a trip, and the preparation for the trip is taking up a lot of my time (and if I am being honest, money). I blame myself because I put off preparing for this trip because I was dealing with a medical issue. (see my other blog to find out more about my journey from Thailand to Vietnam via Cambodia by bicycle). I visited a train store with a friend, and all it made me do was realize how backed up I am with my train hobby. I’ve got so much to do that it all seems so daunting. I would take up ballroom dancing, but I don’t have a partner. It’s too cold to play tennis outdoors. I played darts last weekend after a long hiatus. The results were good, but it wasn’t exciting. My friend gave some advice about building models. Just see one through to completion and it will change your perspective on everything. This is certainly sound advice. It’s exactly the kind of advice I would have given him if he had told me that he was in a hobby rut. It’s funny how we can give advice, but only to others. For all the other model hobbyists about there, how do you get out of a hobby rut? Years of shopping for hobby stuff has taught me a couple of things. One is that you can find useful hobby stuff in non-hobby stores. This can be the dollar store, the hardware store or even the grocery store. The other important thing, which was reconfirmed this weekend, is that there are two kinds of hobby shops. There’s the one that’s brightly lit, with organized shelves and clear product areas. The store has the latest products, the least amount of dust and staff who use price guns to stalk the aisles and tell you what something costs. They also have some cute toys for the youngest children and a good chunk of things for display. The other is like the one I went to. The lighting in insufficient and the windows, if there are any are covered over with displays, shelves or curtains that don’t get washed all that often. This leads to lifting the products up to get a better look at them. There are clear signs of organization, it’s just more general. Military models in that corner, cars in that corner, trains over there behind the wall, N on the left, HO on the right.” You might find things in the wrong place, but that is part of the fun. You might even find a bargain. If you can’t find it, you ask and the person can take you right to it, and maybe tell you a story about how long they have had it for, where they got it, or how they sold twenty one snow January day. a whole pile of Tyco and AFX track for sale, including risers and lap counters. 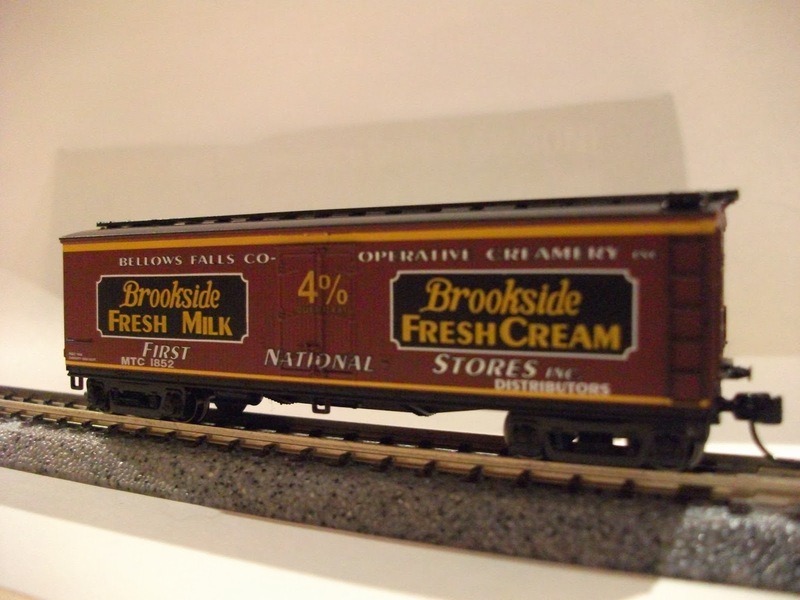 a multi pack of N scale figures from Woodland Scenics (more than 16 sets bundled together for a bulk sale–the plastic on the outer pack had yellowed from years of indirect sunlight–but it was still for sale. every scale of train from O right on down to Z.
Apollo, Gemini, space station and space shuttle rocket kits. monster models and dinosaur kits. 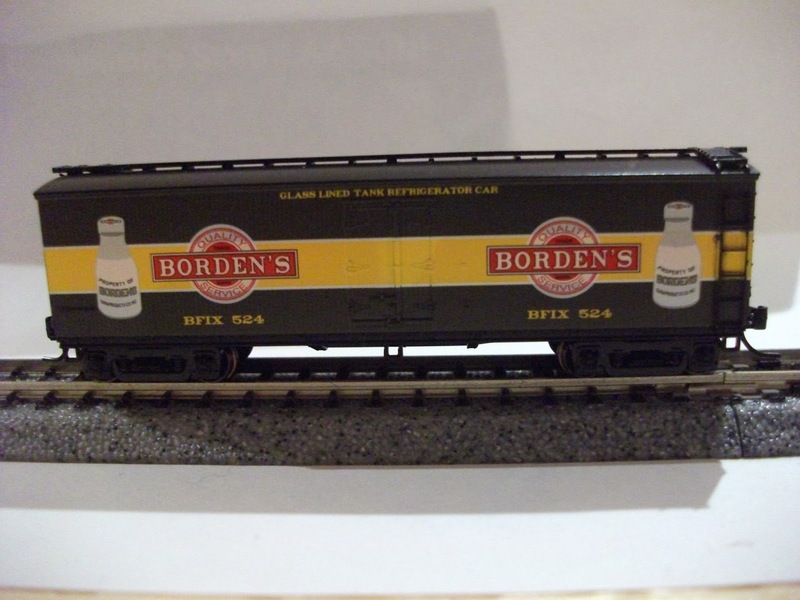 used electronic parts for trains, slot cars, power boats and …. I could go on listing all the things I saw, but the truth is that I probably missed a whole lot more. I spent more than an hour there just wandering around trying to buy something. The only problem is that I really just didn’t want to. There was nothing I could justify spending money on because I have a whole room full of half complete or unopened things to do. I am in a bit of funk and I don’t know how to get out of it. I thought wandering the hobby shop would help, but it only made me more confused. Starting a new hobby or a new project is fun…but seeing all the other incomplete projects makes me sad. 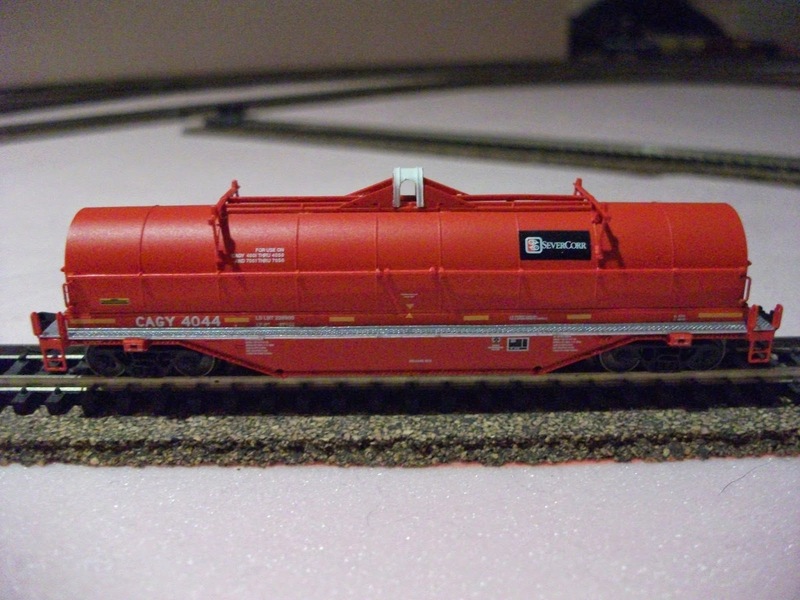 (I did consider a race car set, and I was looking for a large scale 1964-67 Mustang Kit…and some train cars…….. I walked away with my money in my pocket….for now. I haven’t written much about hobbies lately because there really hasn’t been much time to devote to hobbies. That’s probably not one hundred percent true, but that’s how it feels. It hasn’t stopped me from thinking about my hobbies. On YouTube, I have seen two things that always struck me as interesting, but not overly applicable to me. The first was a subscription service for Japanese candy. You pay a fee every month and they send you candy from Japan. The second was those “lucky bags” in Japan where, depending on the store, you pay a price and get a mystery bag of stuff that is supposed to be worth more than you paid. This is a once a year deal in Japan, but the idea sounds interesting enough. Little did I know, this idea has really taken off. There are literally hundreds of mystery box subscriptions in a large number of areas. There are ones for makeup. There are ones for health. There are ones for comic books. There are ones for young adult books. There are ones for coffee or beer. There is even one for bricks–I can’t say Lego because there are a lot of different bricks out there these days. The price for these boxes seems to start at $20 and climb from there. I have seen ones that were more than $75. Nonetheless, It would kind of be like Christmas every month. Some months you’d get the gift from your cool uncle and other months you get the gift from the grumpy family member. What I mean to say is that some months you would probably be thrilled while other months you might be a tad disappointed. In some cases, the stuff you would get would probably be things that didn’t sell well, or were over produced. Still, it might be interesting. Does that mean I am going to subscribe? So far, the one that I have found to be the most interesting is one that introduces a new hobby to you every month. It seems kind of interesting, but I could imagine that I won’t like every hobby. I know I love a lot of hobbies….but I know there are ones that are not really interesting. Trains. (Either N scale or HO scale) The subscription service could fill a box with a car or two, a building or two, some scenery stuff, a book, and maybe even some paint, or some 3D printed stuff. It could also have some stickers, or other railroad material inside. Plastic Models. There are so many plastic models that probably don’t sell that this would be the perfect idea to lighten some inventory loads. Again, books, paint, accessories, tools, and other goods would all fit in well in this box. mini cars. A service that gives you cars from all over the world. Sounds awesome to me. Robots. Every month could have accessories and modifications to your previous build. If anyone subscribes to a hobby based subscription box, I would love to hear from you. I am curious and I want to know more. Also, any positive or negative feedback about subscription services would be nice. If I can’t find what I want, I may have to start one up. I decided to search if WP to see if there was a topic on his. I found it under subscription. I will also look there while waiting for your replies. I don’t want to jinx it, but it certainly seems like spring is underway. The snow is almost gone and things are looking up. The only question for this blog is to address the hobbies. We will call this part one–because I am sure I will miss something. This is going well. I have progressed well and I have several playoff games upcoming. I have most enjoyed my darts season and will definitely continue it. My biggest obstacle is that I don’t have my board up yet. I am wavering between installation methods, causing a complete lack of home progress. There are a few kits I have my eyes on, but I haven’t stepped up and got them yet. My display space is pretty much taken up. Until I do some reorganizing, this may stay on hold. Of course this would change if Toys R Us carried more of these kits. I am much more likely to buy on impulse when I am out than when I am surfing the web. I have lots of train projects on the go, just nothing completed. I had big plans for this weekend before illness caused me to slow down–don’t worry, I’ve just got a cold and don’t have the energy to concentrate on stuff. Even writing this short blog requires frequent rests. I have decided to try reading some harder books. What I mean by that is I am trying to read some more challenging books. I am on pace to read about 60 books this year. I decided that I would try and read some Pulitzer or Man Booker prize winners. It would be great if I could read them all, and I might make that a goal next year. The current book I am reading is Ghost Written by David Mitchell. It is very well done and I recommend that anyone looking for a good book to read it. I still do the crossword puzzle every day, but the one I am doing is only challenging because they have a lot of geographical clues and modern music clues that I have no idea about. I can usually solve it, but I get frustrated at some of the “cheap” clues they give. I haven’t done any Sudoku puzzles lately, nor any logic puzzles. Maybe spring will reawaken these pursuits. I am hoping to do more of this. I still harbour the dream of being novelist/writer. What I have learned is that it really depends on me and my discipline. Of course I could say that about a lot of things. I won’t let go of this dream. This is something I enjoy a lot. The truth is, I haven’t written as much as I would have liked. My students seem to enjoy my English teaching blog. Unfortunately, I have to spend a bit of time reminding them to read it on Facebook. I will need to find ways to attract more people to this blog. Maybe I will have to write about more controversial topics…..or Justin Bieber. Though this may be a hobby for some, it really means work for me. I have at least a week or two before I need to start on this, but it probably wouldn’t hurt to start getting the supplies. I cut the grass far less than I had to shovel snow, so this really isn’t a problem. Boxing day and a trip to the hobby store can be a wonderful and terrible combination. Wonderful in that there are always things to buy and I am usually in a shopping kind of mood. I have the desire to spend money and even the hobby store seems to be offering a discount. I should also mention that after all that giving I feel like giving to myself. Terrible in that the credit card cycle of Christmas is not yet over and adding to that already mountainous bill is probably not a good idea. I kind of feel like that about hobby things. If I really analyzed it, I really don’t need anything. Being somewhat logical, I can rein myself in usually and pass up things because I don’t need them. Unfortunately, I can’t always stop myself from wanting things. Maybe it’s part of my collection obsession. On my latest trip to the hobby store I came across a some cars that I thought looked really cool. They don’t fit the theme of my train collection because I am trying to build a vast array of rolling stock that you would see in Canada. However, I am also swayed by what looks interesting. Someday, I will put up my train display case….someday. And if I don’t run these cars all that often, they will still look good in the case. I am sure anybody who visits my train layout will comment on them. Of course, some people might comment by asking me, “just how many cars to you need to run this layout?” I guess those people probably won’t be staying long. Despite what people might think, Christmas is not necessarily the greatest time for hobbyists. Yes, Christmas brings the potential of much wanted presents for the hobbyist. It might also bring a good boxing day sale (as it did in my case) but that doesn’t mean there really is time to actually do anything. Christmas is so full of stuff that the real hobby season may not begin until the start of the new year. I know there are people out there who had planned and executed their Christmas shopping and preparation by September. Those people probably have had lots of time to play with trains or build model cars. Based on what people on my favourite train site are saying, there seems to have been lots of time to improve their models and run quite a few trains. I have not been blessed with too many vacation days–yes, I am that guy. They guy you see marching off to work like some lemming every morning while you are still in your PJs enjoying that first cup of coffee. While this may sound like sour grapes (and at times it is) I was still better off than the people around here who didn’t have power until Christmas day. Even if those people had the day off, they couldn’t have run trains or powered an airbrush. The new year is upon us, and I should take stock of the –in terms of hobbies. Life has been pretty full, but I’d rather focus on what this blog is supposed to focus on. I have enjoyed blogging and while this blog’s readership has been growing slowly, the blog that I set up to help my students’ English has done remarkably well. I have even done a good job of preparing and working ahead, so I don’t need to panic the day before a lesson is supposed to be published. I have reconnected with the Nscale.net website and have enjoyed their advice and stories as part of my effort to build my n scale train layout. I have built and painted several models, and can feel good about my improvement in these areas. I have spent time running trains and have reignited my passion in this area. 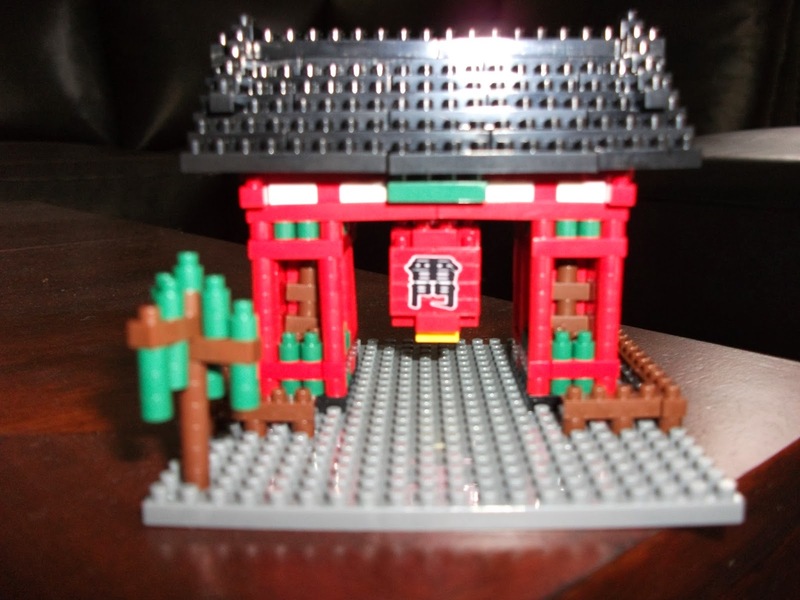 I have come to love Nanoblocks, but hate that they aren’t as readily available as their big brother Lego. While they are popping up at toy stores, they soon sell out and restocking seems to take months. My passion for reading allowed me to read 44 novels this year. While this is by no means a record for myself, I think it isn’t too bad since for a quarter of the year I had my head buried in ESL methodology books. I found time to do a few Jigsaw puzzles, but wonder what to do with them after they are built. I have watched far too much YouTube, but I am happy that the few things I have posted have seemed popular. Though, honestly, I am not sure why unboxing the Statue of Liberty Nanoblock kit is so popular. Maybe one of you could watch it and let me know. It hasn’t been a stellar year for practicing Japanese, but I still feel good about my ability. In my next blog, I will look ahead to the coming year and what joy it may bring. Thanks for reading.